Thread: Subterranean Scramble Event is Here! You’ll also earn daily login rewards for each day of the event, but the best loot is picked up by taking part in the search and completing new adventures to earn Diggsly Coins. Find Mortsdot, the son of Todstrom, hanging out in the Hub. He’ll sell you goodies in exchange for your collected Diggsly Coins. Also, during Subterranean Scramble, you’ll find Promising Bronze and Silver Eggs in the Geode caves. Use a Lodestar on these special eggs for a guaranteed chance at the next rarity level. Greater Geode Caches will also grant Lodestars instead of Crystals while this event is live. If you prefer Crystals to Lodestars, you’ll be able to pick up 1250 for each Lodestar broken down in the Loot Collector. 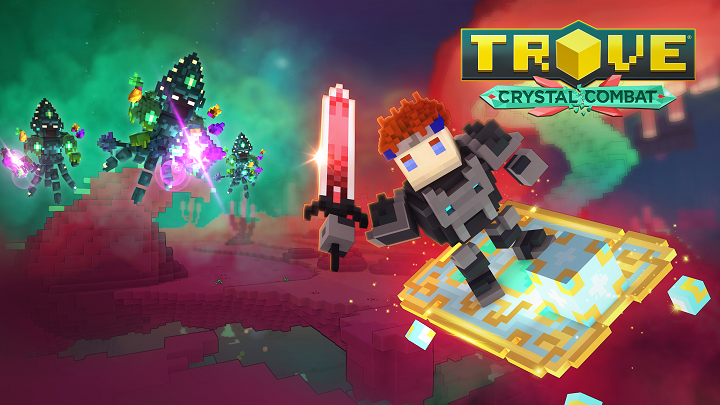 Our friends at Trovesaurus have a guide to the event you can find here. Also, jump into their Discord channel to discuss this event, the game in general, find groups to explore with, and much more!